Integrity and inspection management services provided by an independent third party is a widely used strategy in the western world and demonstrates responsible operations. It has a positive effect on service quality and helps to reduce facility’s insurance premiums. 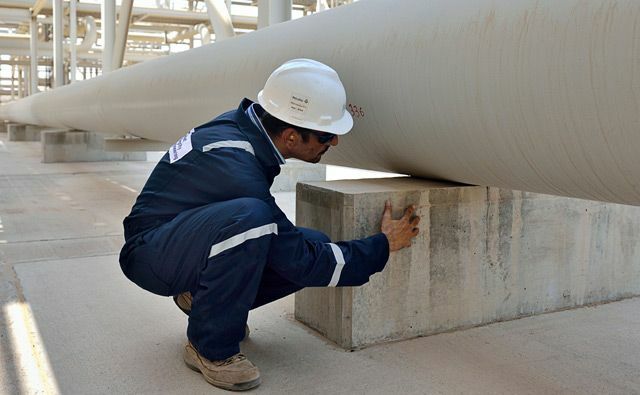 Headquartered in the UAE, we cover all operational requirements from corrosion and cathodic protection (CP) management through to in-service inspection, fitness for service (FFS), KPI reporting, external integrity audits and failure/incident investigations. Our operational integrity teams based across the MENA region have a combined range of skills and knowledge which provide a comprehensive and educated third-party service for our clients’ operations. Our qualified inspection engineers and technicians are experienced across various industries such as Oil and Gas, Power Generation and Nuclear. All personnel follow our in-service inspection and testing procedures with work flow performed in accordance with our established integrity management framework. Our clients can rest assured that the integrity of their facilities is managed by an independent team of specialists who bring failure knowledge, experience and technology from other operating facilities in the region and are not biased by operational or commercial pressures.